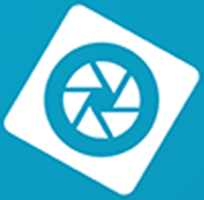 Adobe Photoshop Elements is a raster graphics editor for amateur photographers, image editors and business users. It contains most of the features of the professional version but with fewer and simpler options. The program allows users to create, edit, organize images. Don’t let this entry fool you – come and learn how easy it is to use… Great Training at Great Prices !